[How to detach the controller from its support 'leg'. This carry bag is only for a 220v Biomat Professional size. These are for countries outside of North America with 220v electrical systems. This soft case version is the only style case offered to countries outside of the United States and Canada. 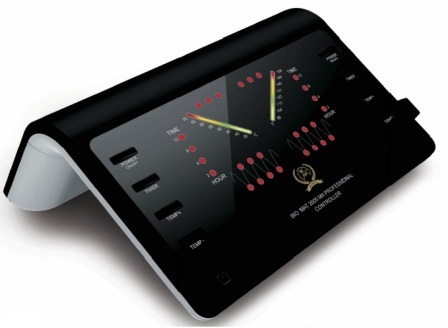 The BioMat may come with an electrical adapter for your country. Simply use the appropriate plug provided and add it to your Biomat plug. It may be a tight fit. Then insert into your local power outlet as usual. 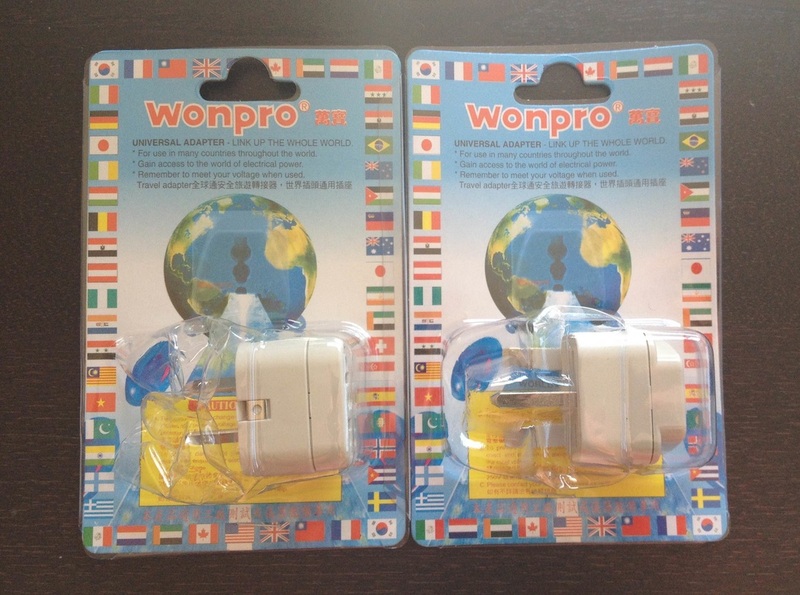 See example photo of adapters frequently sent to customers with their Biomats when they live in countries outside of North America.